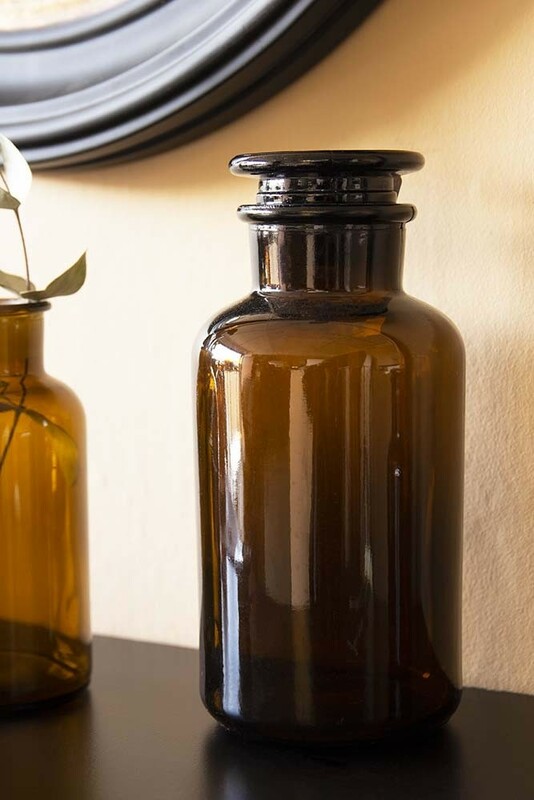 Reminding us of traditional apothecary jars this stylish storage bottle with a lid is a great multipurpose storage container for your bathroom essentials, kitchen foodstuff or display flowers. 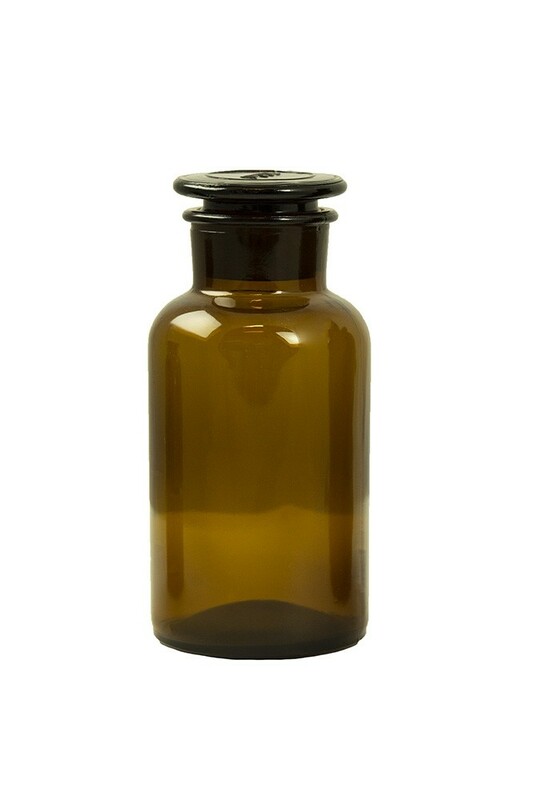 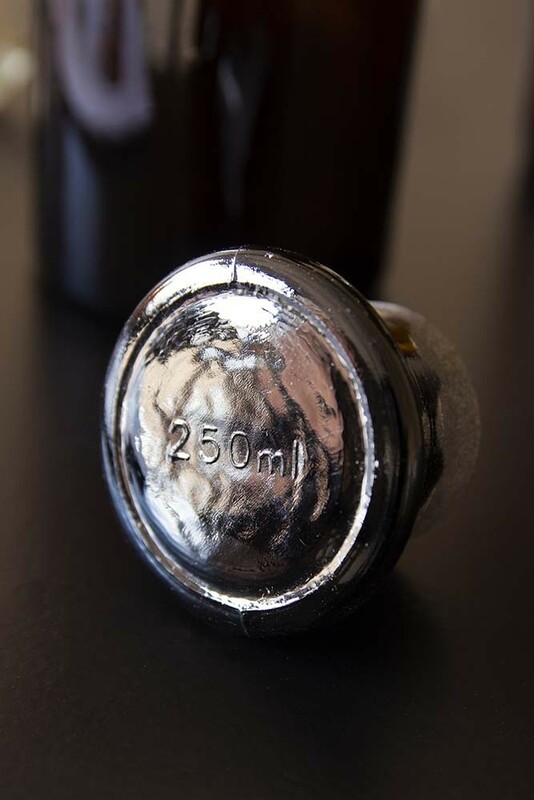 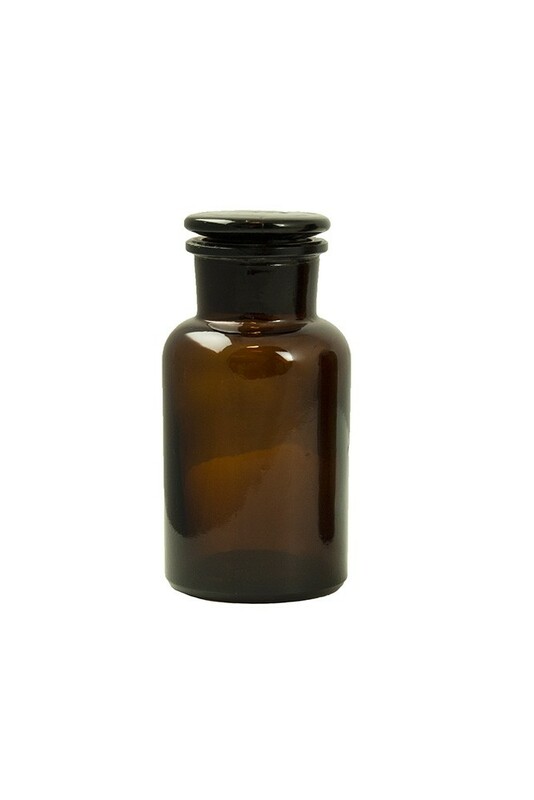 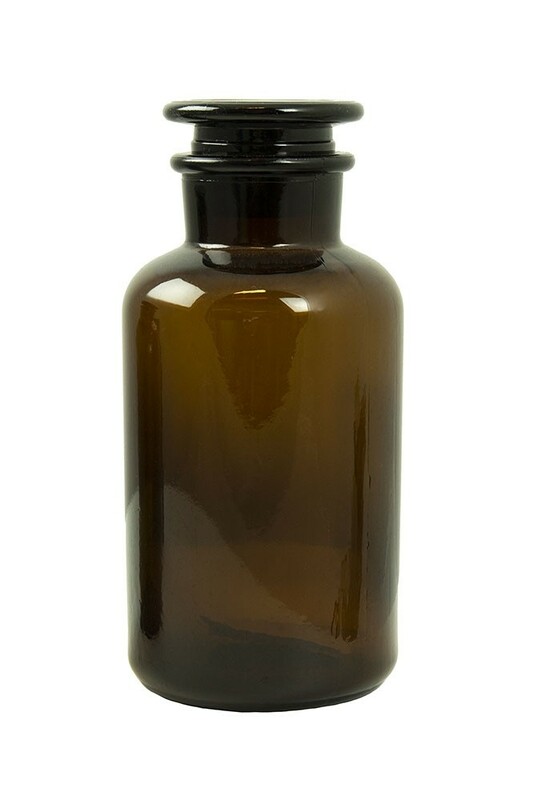 In a gorgeous vintage-style brown glass reminding us of traditional French Pharmacies the Apothecary Style Brown Glass Storage Bottle is available in three sizes – large, medium and small. 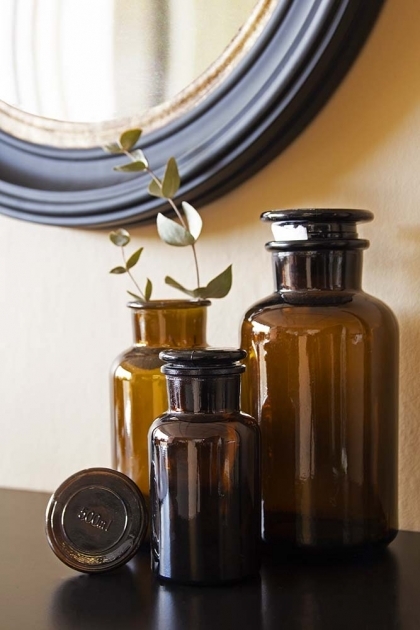 Anyone who is looking for stylish storage will love the Apothecary Style Brown Glass Storage Jar. 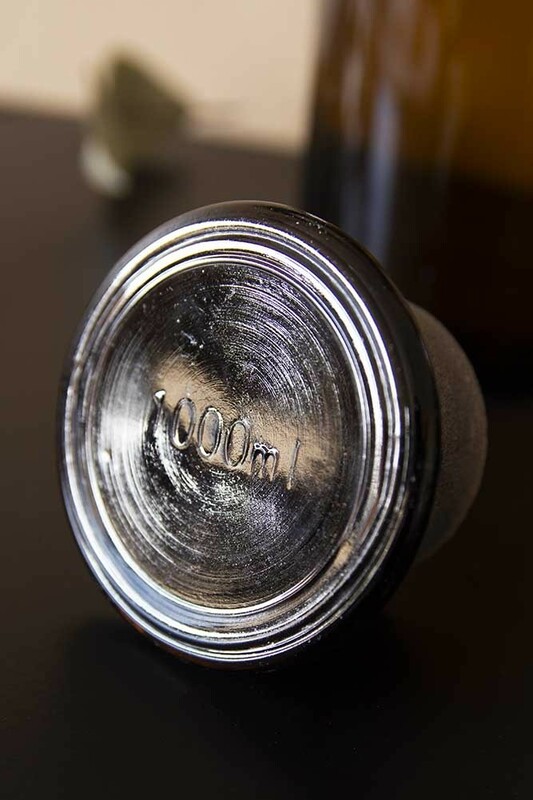 A simple and sophisticated jar with lid, this storage jar is something that you won’t want to hide away! 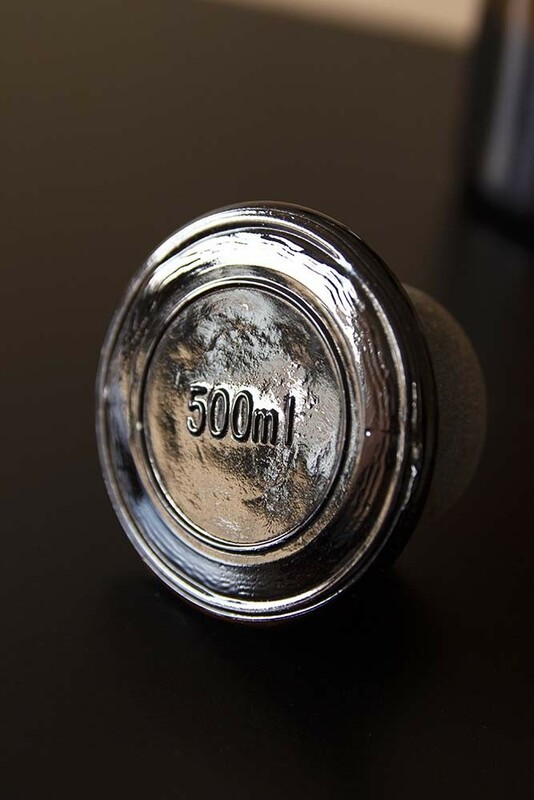 A great storage jar for your kitchens and bathroom and display vase for your bedrooms and living spaces you will be able to re-purpose this vintage style jar with lid over the years, making it a practical and sustainable homeware choice. 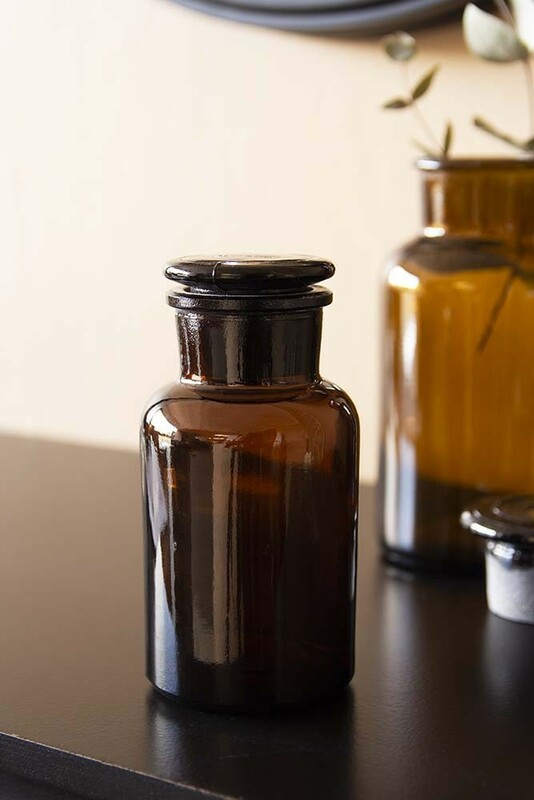 A lovely piece the Storage Jar would be great for storing your cotton wool, bath salts and medicines or even as a makeshift toothbrush holder in the bathroom. 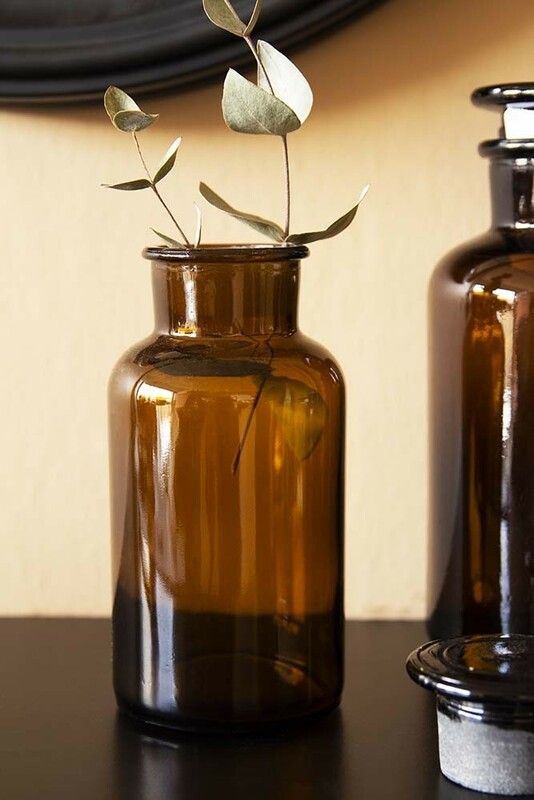 Alternatively, why not purchase all three sizes of this brown glass jar and create a floral display or incense and infusion stick display?